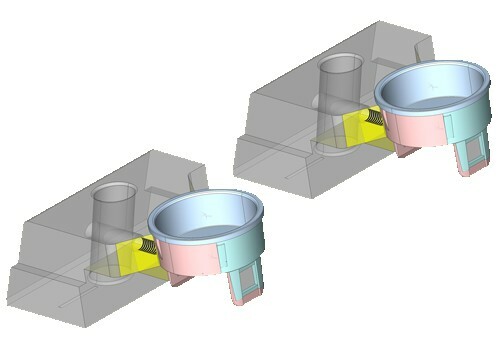 Tooling Designs are produced in full 3d, which vastly improves accuracy. 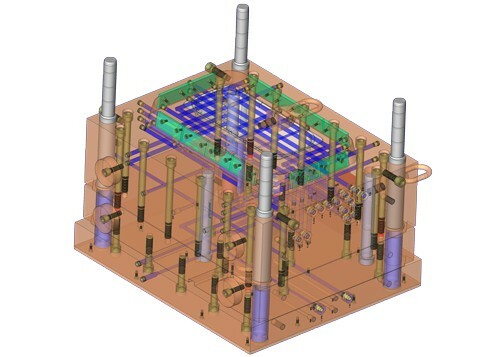 Any changes to the model assembly are updated in the 2d drawings and any potential issues are rectified at the design stage. 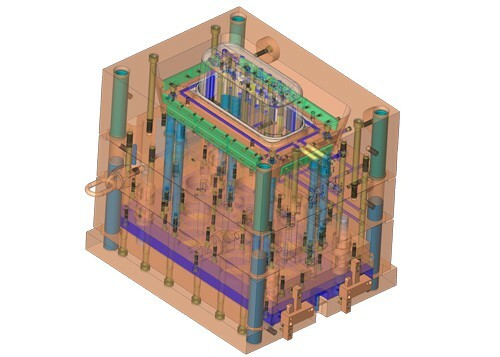 General assembly drawings are cut directly from the 3d model, showing every item in the tool design. 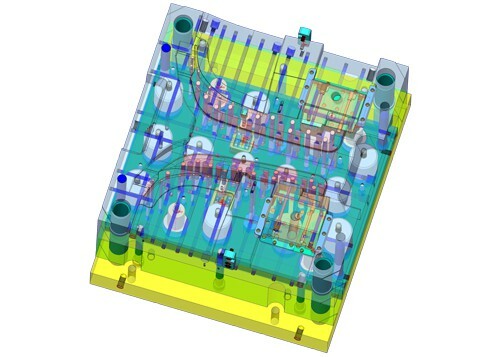 Our 'hands on' knowledge of all aspects of the manufacturing process ensures our tools are designed in the most efficient methods with the toolmaker in mind. 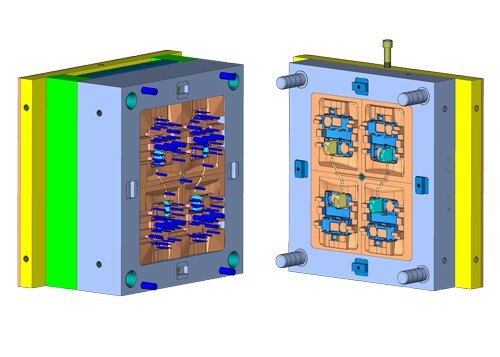 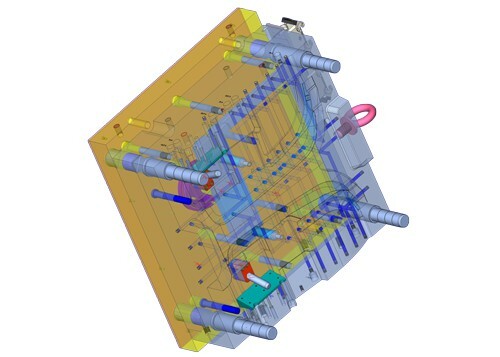 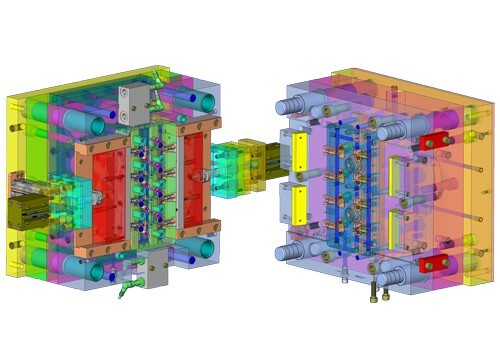 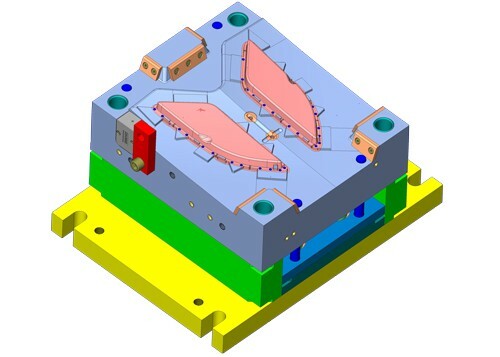 We have 3 seats of Cimatron Mould Design Software, all seats are covered by annual maintenance contracts, which ensures we are always up to date with the very latest software updates and enhancements. 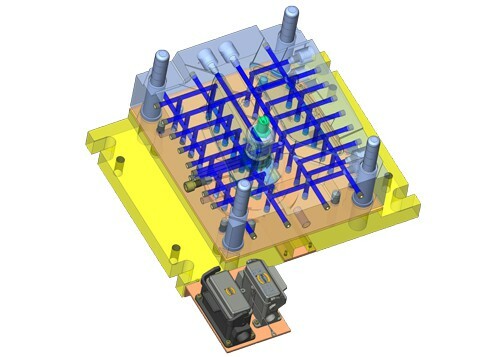 Cimatron is a market leader in the mould making industry with over 40,000 installations world wide and 30yrs experience.